powerful lyricism and emotional intensity of the Jonathan Larson-penned track – listen here. 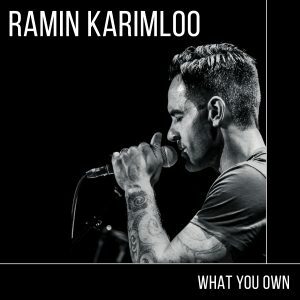 Listen to ‘What You Own’ below on Spotify. Click here to listen and/or download the track.